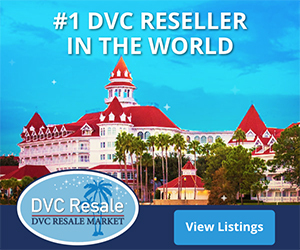 Home > DVC Information > Introduction to DVC > What types of DVC rooms are there? Units start with studios that are about the size of Disney’s Deluxe hotel rooms. Studios have a queen-size bed and either a queen-size sleeper-sofa or a 2nd queen-size bed and include a mini-fridge and microwave. They range in size from 316 sq. ft. for a value studio at Disney’s Animal Kingdom Villas up to 455 sq. ft. for a studio at Disney’s Hilton Head Island Studio. All DVC resorts have studio accommodations. Studios also offer a patio or balcony. Most DVC resorts offer one bedroom villas which include a king-size bed in the bedroom, queen-size sleeper-sofa and a twin-size sleeper chair in the living room. They also offer full kitchens (with all the basic cooking utensils, pots, pans and dishes supplied) with refrigerator, oven, stove, dishwasher, washer and dryer. The bedroom includes a whirlpool tub, sink, toilet and shower. One bedroom villas at AKV, BLT and VGC even have two bathrooms. One bedroom villas will also have an exterior patio or balcony. Disney Polynesian Villas & Bungalows (PVB) do not offer 1-BR villas. Two bedroom villas are available in some form at all DVC resorts. They are essentially a combination of a studio and 1-BR villa. Some are “lock-off” 2-BR villas, which may be used as a separate 1-BR and adjacent studio with a locked connecting door or used as a 2-BR by unlocking the connecting door. Each lock-off component has an exterior door in addition to the potential interior connecting door. Other 2-BR villas are dedicated, where there is no exterior entrance for the studio and no kitchenette in the 2nd bedroom. At the Polynesian Villas & Bungalows, the 2-BR villas are bungalows located over the water of the Seven Seas Lagoon. They accommodate 8 guests with a king-size bed in one bedroom, a queen-size in the other plus a queen-size sleeper sofa and pull down bunk sized beds in the living room. At Copper Creek Villas & Cabins, they offer both the traditional 2-BR villas as well as 2-BR cabins. Several resorts also feature Grand Villas for the ultimate in luxury and space. These are 3 bedroom villas with sizes up to 2,800 sq. ft. Most will have two floor levels but a few are all on one floor. They will accommodate up to twelve guests. All have full kitchens, four bathrooms, washer/dryer and all other amenities found in the 1 and 2 bedroom villas. At Vero Beach, they are in the form of Beach Cottages with panoramic views of the Atlantic Ocean. Grand Villas are not available at VWL, BCV or PVB. In addition to having Grand Villas in all buildings at SSR, that resort also offers 3-BR Treehouse villas which sleep 9 guests and have queen-size beds in two of the bedrooms and a bunk-bed in the third plus a sleeper sofa and sleeper chair in the living room. The typical amenities of the larger villas (full kitchen, washer/dryer, etc.) are also found in the Treehouse villas. One key point I’d like to emphasize is that those staying in studios will not have a washer and dryer right in their room as the larger accommodations do, but they do have free access to washer and dryers available to members at no cost. Use is first-come, first-served. Some members start out staying in studios but get spoiled by the washer/dryer, king-sized bed, whirlpool/jetted tub and separate living room that the larger accommodations provide. 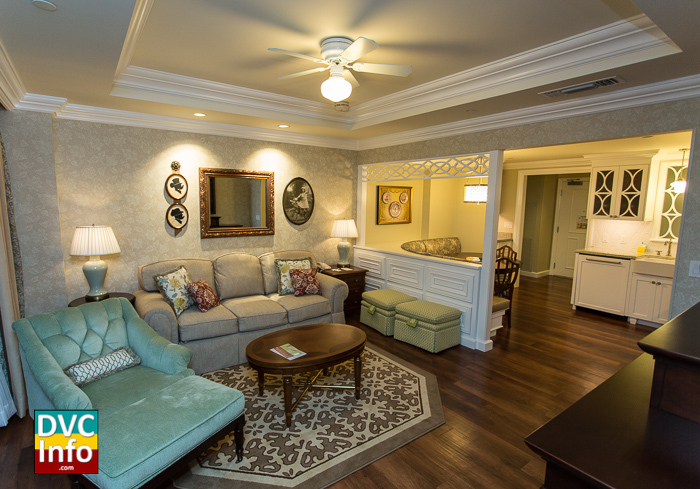 For floor plans and room types, see DVC Resorts. A summary of the room types available at each resort in DVC Room Inventory. 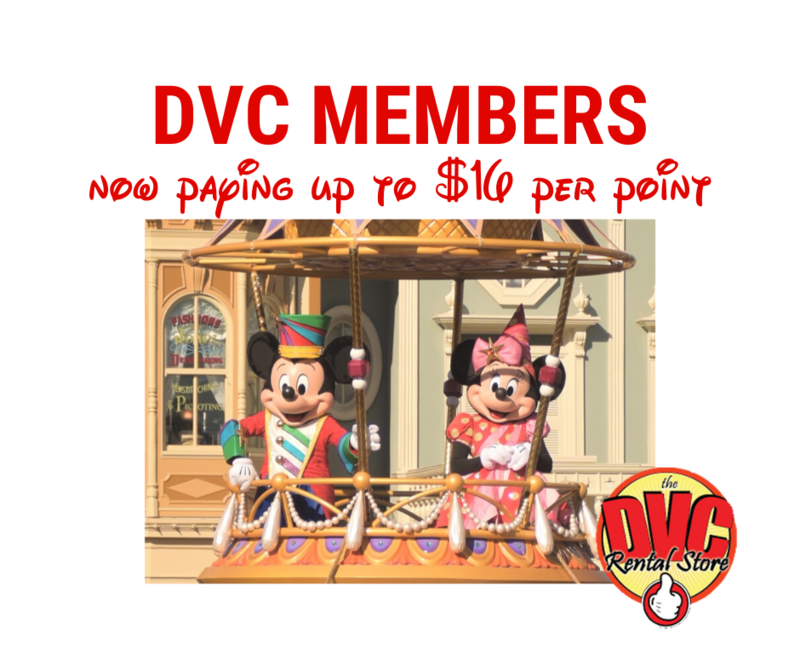 Next: Does DVC last forever?